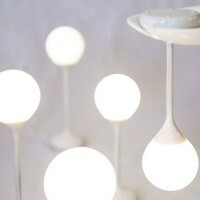 South Korea-based Doolight have introduced the Drop Light. 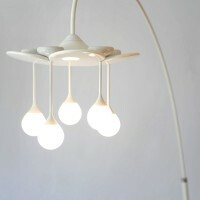 The ‘Drop Light’ is a brand new concept which brings us total freedom to create the interior mood via our lighting. 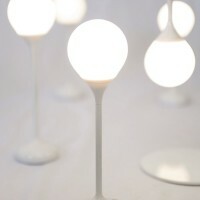 The ‘Drop Light’ is cordless, heatless and limitless. It consists of rechargeable lights, or ‘drops’, which can be utilized as individual lamps; therefore, you can locate them anywhere in your home, adjust their intensity and create limitless moods. 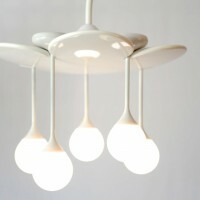 It works in just the same way as ordinary lighting when the drops are on the leaf base. However, thanks to the highly efficient rechargeable battery inside the drops, the drops hanging from the leaf base charge irrespective of whether or not the light is in use, so you can separate them from the base and use them as portable lamps at any time. 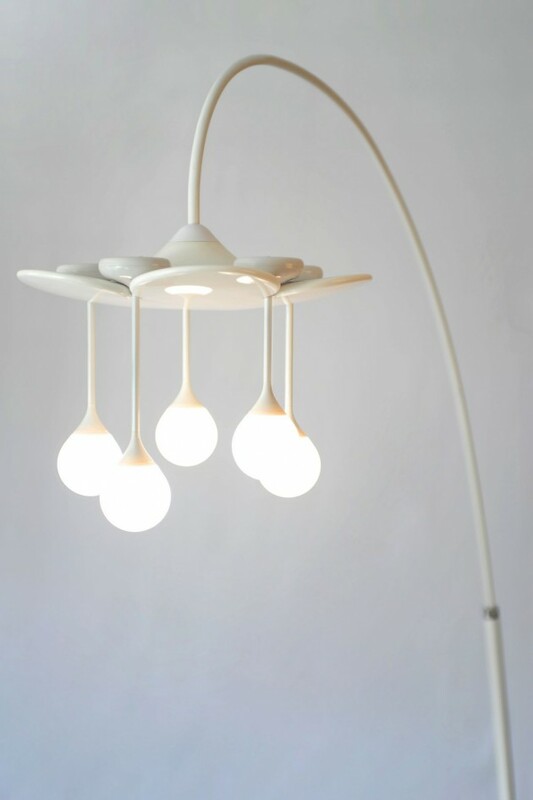 The ‘Drop Light-mini’, which uses only a single ‘drop’, is an alternative for smaller and more intimate settings. This lovely little lamp can be located in doorways or on tables to enrich and enliven your home life. Visit the Doolight website – here.